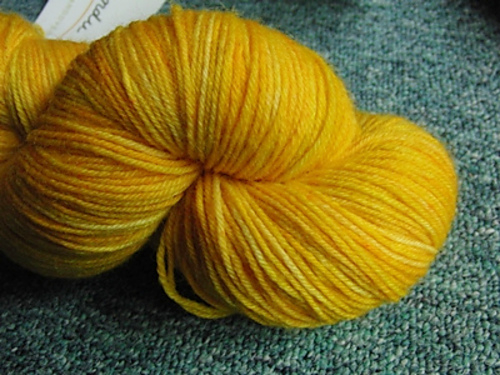 More Sock Knitting: Tour de Sock - monemades Webseite! Tomorrow is the start date for Tour de Sock, an annual speed-knitting competition named after the famous bike race taking place during the summer in France. During our two months sock knitting tour, six sock patterns are realeased and competitors race to finish each pair of socks in the given time frame, usually 10-11 days. There is a small registration fee and most of it goes to Doctors Without Borders - so this is not only a fab event for all sock knitting enthusiasts, but also helps a great cause. Oh, and there are prizes to win, too, not only for the ones fastest with their needles, but also some random prizes. The even takes place on Ravelry, and it is still time to join the fun.